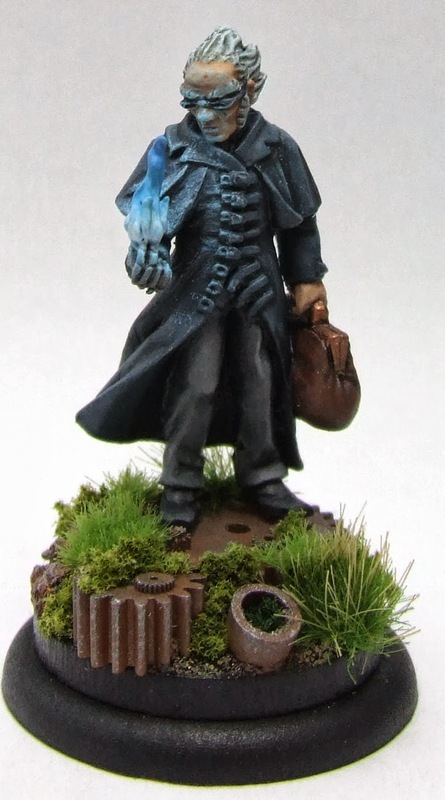 Terrific post (as usual); this should be required reading for new Malifaux players. I don't have anything to add to your points so I'll weigh in with an anecdote about my experience playing Guild. Sam Hopkins is thematically linked with Sonnia Criid and has some limited synergy with her thanks to the Burning condition. I quickly found that I didn't like the two together simply because all Sam brings is more damage output; generally if I can't get that job done with Sonnia herself plus incidental attacks on utility models, I found that adding more damage output wasn't helping either. Great post. I love reading these tactics articles. 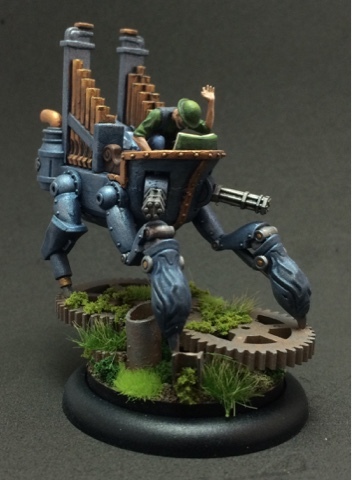 I play Ramos and I'm painting up the mech rider. You don't think she is necessarily a good addition to a Ramos crew? Very curious as I haven't actually played her yet.